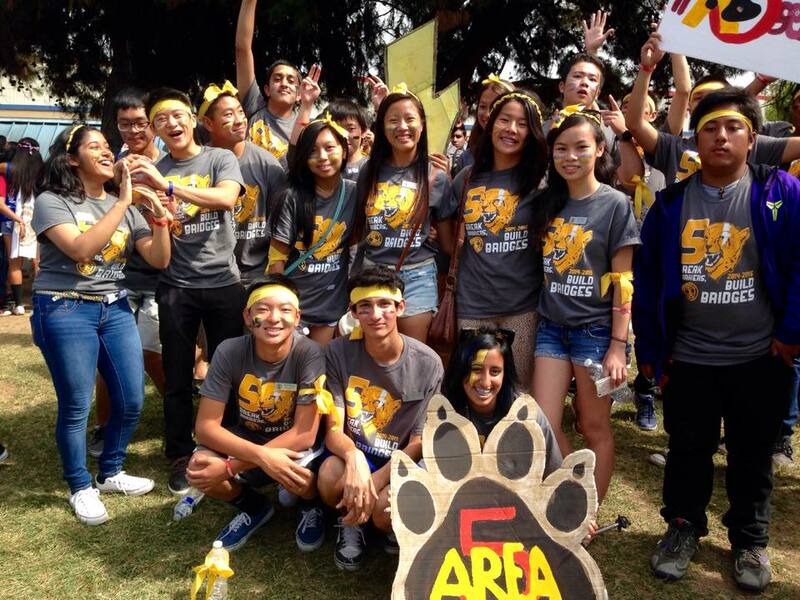 Our Club sponsors Rotary Interact high school service clubs at Irvington and Kennedy High Schools in Fremont. Interact clubs offer students firsthand experience in the value, reward and joy of Service Above Self so they may become leaders of their generation. Kitty Hu, a senior from Irvington High School, (pictured at left) is one of our exceptional Interact students who will be attending Rotary’s Interact Fall Leadership Conference on October 11 at Independence High School, in San Jose. She is currently serving her second term as Club President and she is also the International Projects Coordinator for the entire Rotary District. Last year, the District Interact Clubs raised over $100,000 to provide medical supplies and skill training for families in Kenya. She will join over 4,000 other Interact students from Alameda, Santa Clara, Santa Cruz and San Benito counties laughing, crying, and cheering all under one roof. They will celebrate the diversity of our Rotary District, get to see an overwhelming amount of passion and spirit, and learn about our INTERNATIONAL and COMMUNITY projects for the oncoming Interact year. They will participate in leadership, team building, service workshops and network with people from all over. The Fall Leadership Conference empowers, inspires, creates opportunities, and pushes Interactors to take initiative both in their communities and internationally. Learn more about the Fall Leadership Conference. Rotarians and Interact Alumni are welcome to participate and can register here. 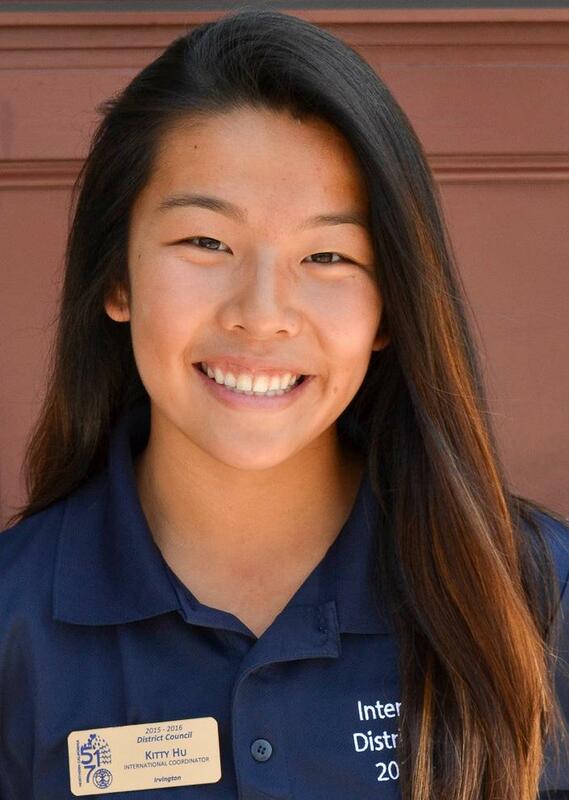 Combine the talent and passion for service of someone like Kitty Hu and the skills they acquire in Interact and you see the face of our next generation leaders.